A lovely gray with hints of blue and green, Vintage Duck egg is a definite crowd pleaser. Great coverage, very smooth finish First time trying Dixie Belle Paint. Great product!!!! Loved this. The color was perfect and it went on smoothly. 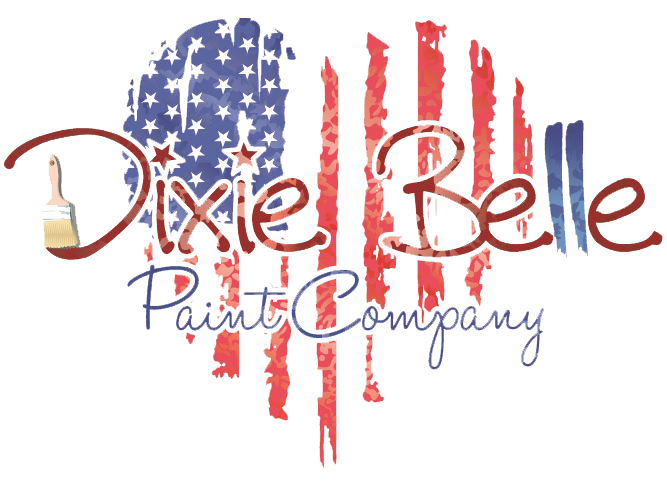 I've used Annie Sloan in the past and I like Dixie Bell even more.